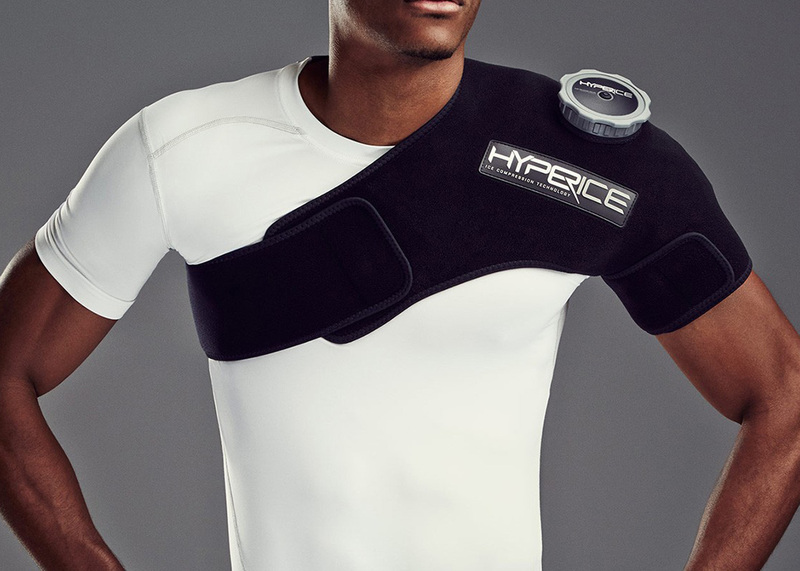 Rotator cuff repair for athletes who throw, swing, or strike. 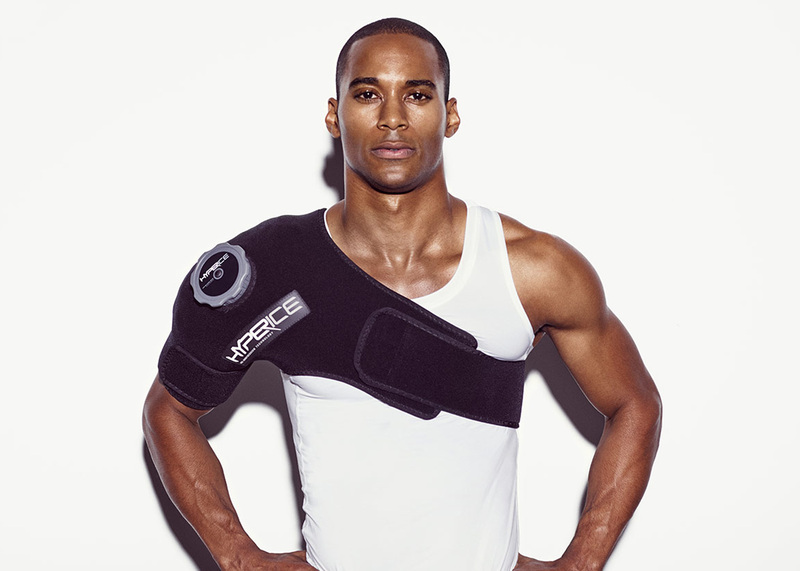 Delivers AC joint relief post-impact for the combative athletes. 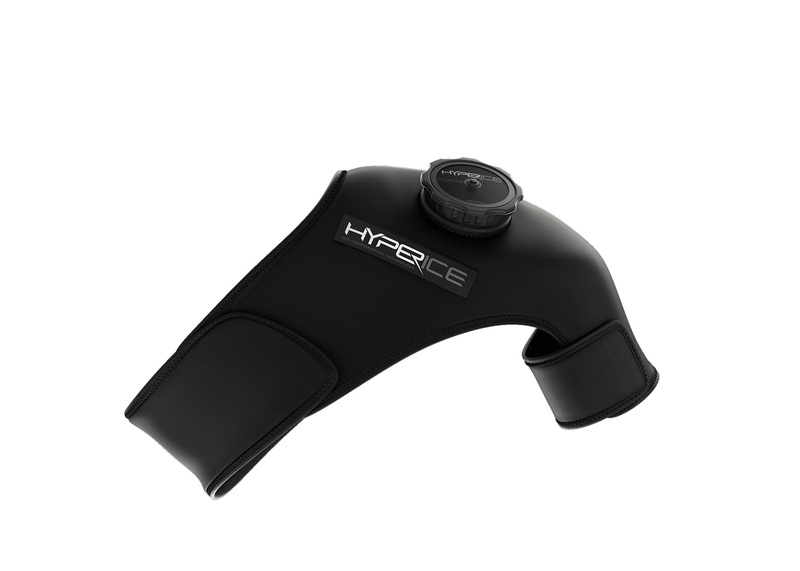 Notify me when Right ICT HYPERICE SHOULDER is available.